Online Services like Bing, MSN, and Advertising. Gaming like Xbox & all its versions. 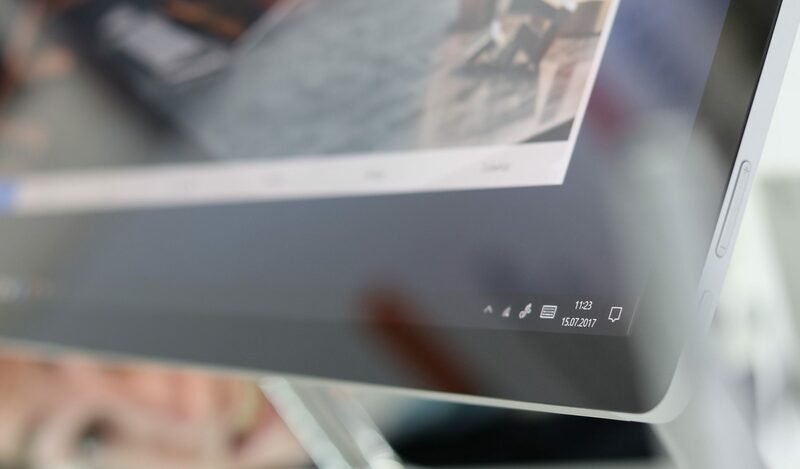 Hardware like Microsoft Surface studio, Tablets, PCs, Smartphone (Nokia Lumia), Keyboard, mice & more. This company is also known for their Certifications too. Until January 20, 2018, they have 137 Certifications in their different services. Microsoft has a very good strategy for getting clients, one of them is training materials. A good example can be the Microsoft Virtual Academy, where every product of Microsoft is taught by the experts. Based upon these training materials, Microsoft offers certificates if you pass their exams. In the meantime these exams are not provided by Microsoft, they are provided by Microsoft Partner companies. If you pass the exam for a specific or group of products, your reward will be Microsoft Certificate. Later, we will discuss what the benefits of the Microsoft certificate are. A good example can be the getting certificate of complete Office Package, or you can take it separately. So, if you want to get the certificate in Microsoft Word 2013, then you have to pass the exam 77-418. This exam for word 2016 is called 77-725. Also, other exams are available in the same rows of the number. Note: For more information about Office visit here. Besides, these are just small certificates, there are big certificates Such as MCSA, MCSE, MOS & more. If you got these certificates, then you have a job in any company which you desire. As below I explained, Microsoft exams are provided by the Microsoft Partner Programs. These exams are not free, & its price is different for a different certificate. Microsoft only provides certifications for below technologies. Each of the Categories has their own key technologies for Exam Certifications. Books & Courses are being created upon the requirements of this technologies. Cloud Key Technologies covers the Windows Server Virtualization, & Microsoft Azure. Productivity Key Technologies are listed below. Data only covers the SQL Server. App Builder covers different Programming languages as listed below. Business covers the two key technologies of Microsoft Dynamics 365 & SQL Server. 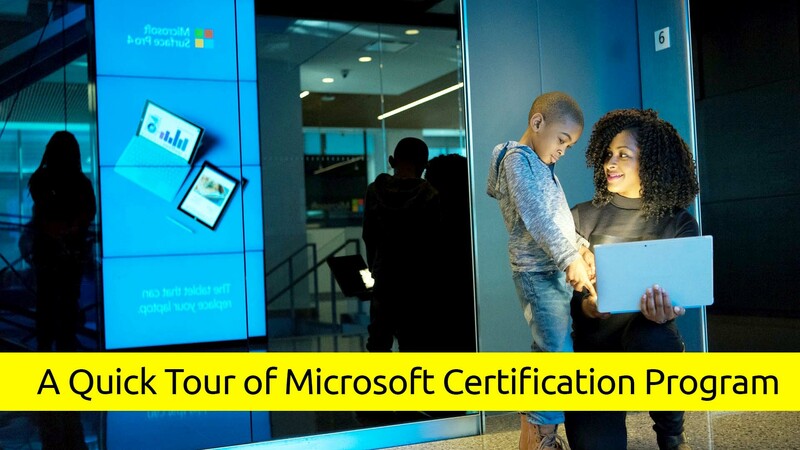 If you have a Microsoft certificate, it means you have proof that you mastered the skills related to the certificate. With a Microsoft certificate, your value increases when you apply for jobs. According to Microsoft your chances of getting hired increases 5 times. Because Microsoft Office skills are required more than the experience of non-Microsoft similar products. In high-growth industries, entry-level employees who hold a Microsoft Office Specialist (MOS) certificate, can earn up to $16,000 more, annually. They also added that the high growth industry requires knowledge of Microsoft Office, and companies would want to hire the best for such jobs. 64% of IT managers prefer Microsoft certificates to other certificates. Microsoft certificates are accepted worldwide. For complete Value of Microsoft Certificate read the A comprehensive look at the value of Microsoft Certifications. For more Information about Microsoft, Azure Certification Click here and get more information. The Exam 70-740, 70-741, 70-742 are exams for getting the windows server 2016 MCSA Certification. But the 70-743, 70-744, 70-745 are the exams for getting an MCSE Certification for Windows Server 2016. For more Information about the windows, server Exams click here. For more Information about Microsoft Office Specialist Certification visit this link. How to Create Manipulation 3D with Photoshop?